It’s here! 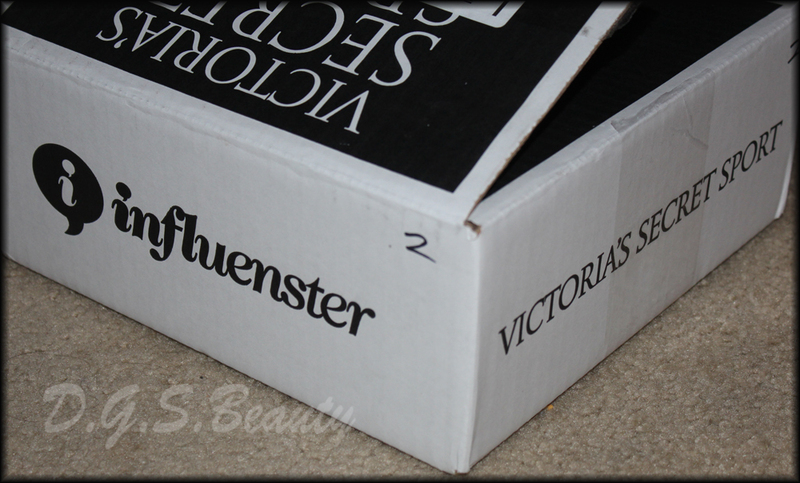 I was one of the lucky influensters to receive a Victoria’s Secret Sport VoxBox. My face lit up when I saw the box in my mailbox today! I didn’t want to wait, so here is my unboxing. I love working out so I know for sure that I will be using these a lot. The items I received were The Standout Sports Bra and Knockout Crops. Watch my video below to see my reaction! I’m getting a VS box as well. Mine hasn’t come in the mail yet. It’s exciting to see what others are getting in theirs! Hope your have a great time with our new workout clothes!